iRacing have just put up their new Dirt content for pre order today ready to race come this Wednesday 29th March when the new dirt build is released. This car starts 360BHP and uses a 4 speed manual gearbox which powers this fiberglass car to at least 160MPH. 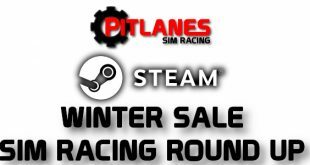 Both the cars on offer above will come as a pack of three different models so you get to try various different powered models for one price of $11.95 per car pack. Eldora Speedway Rosburg, Ohio, USA. This a dirt half mile oval short track. Volusia Speedway Park Barberville, Florida, USA another dirt short half mile oval. 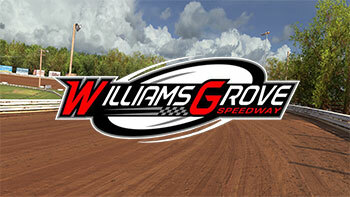 Williams Grove Speedway Mechanicsburg, Pennsylvania, USA, which is also a dirt half mile oval track. All these tracks will also be $11.95 each and ready to race this Wednesday. To try and get an understanding on how these cars will need to be driven check out this video below. The new build to use all this content on will be deployed early Wednesday morning the 29th March. As i don’t know what to expect from dirt racing as its all new to me i will be waiting for the free dirt versions of the Street Stock car and truck before i step into this new form of racing. 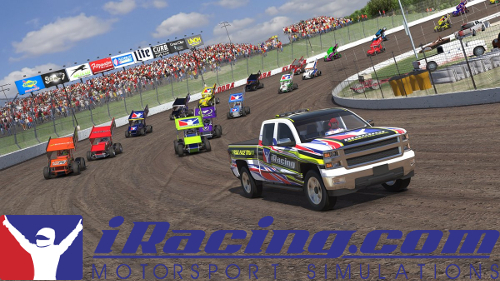 iRacing even plan to bring a free dirt version of the USA International Speedway track so there’s no excuse to at least try dirt. Previous Assetto Corsa New Build 1.13 Incoming.